Adidam Mission and Bookstore . This month we will continue our consideration of the new formulation of fundamental principles of the Mission in the Reality-Way of Adidam. Please call or email us if you are interested in attending. For more information or event registration contact the Adidam Mission and Bookstore. Come to know Avatar Adi Da Samraj and the Reality Way of Adidam. 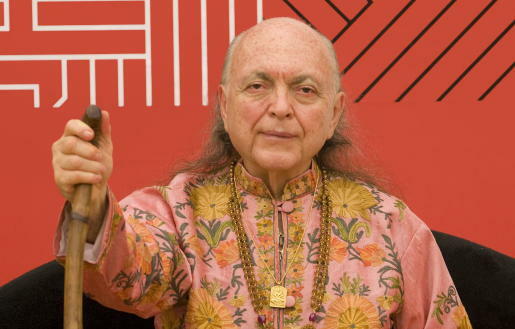 Lecture and Video presentation: Adi Da Samraj, His Life and Spiritual Teachings. Followed by discussion and time for questions. Join us for this ongoing, guided study of The Wisdom Teachings of Avatar Adi Da Samraj. A new topic will be presented each month. Each study group is followed by a video Darshan sitting with Adi Da. Attending one of our free introductions first is highly recommended. 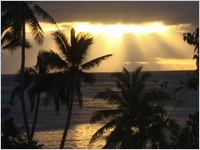 This video contains footage of Adi Da relating to devotees and working on his Image-Art, and is filmed on location at the Hermitage Sanctuary of Adida Samrajashram, in Naitauba, Fiji.